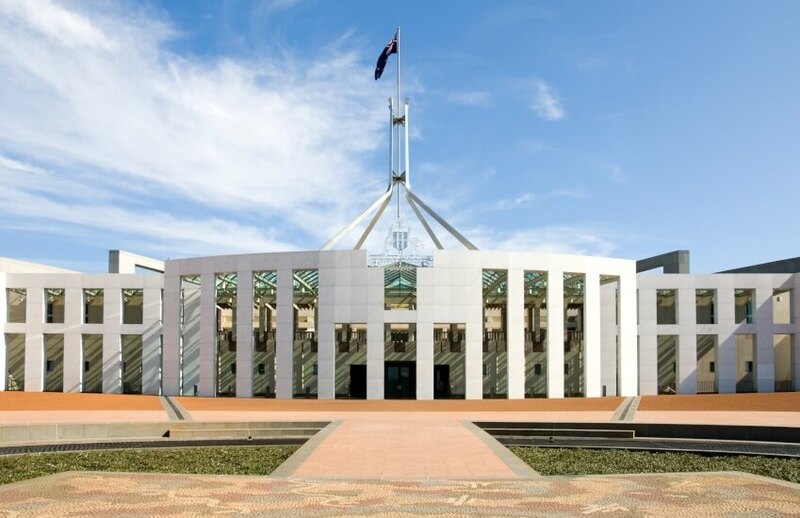 Treasurer Josh Frydenberg has announced which minister will be responsible for driving policy decisions for financial services, superannuation and taxation legislation. Mr Frydenberg has announced that he will be responsible for the development of taxation and superannuation policy, while Assistant Treasurer Stuart Robert will have responsibility for financial services and the day-to-day management of superannuation. As Treasurer, Mr Frydenberg will also be responsible for the development of the budget, economic and fiscal policy. He will also be responsible for responding to the banking royal commission, major foreign investment decisions and international engagement through the G20 and APEC meetings of Finance Ministers, International Monetary Fund and the World Bank. Mr Robert will also have responsibility for competition and consumer policy, the Australian Bureau of Statistics, FinTech, crowd source equity funding and assisting across the portfolio on matters including taxation legislation and administration. Assistant to the Minister for Treasury and Finance, Senator the Hon Zed Seselja, will have responsibility for the not-for-profit and mutuals sector including the Australian Charities and Not-for-profits Commission (ACNC), Royal Australian Mint, assisting the Treasurer with some aspects of foreign investment and working with the Treasurer on housing policy as well as assisting with matters across the portfolio.